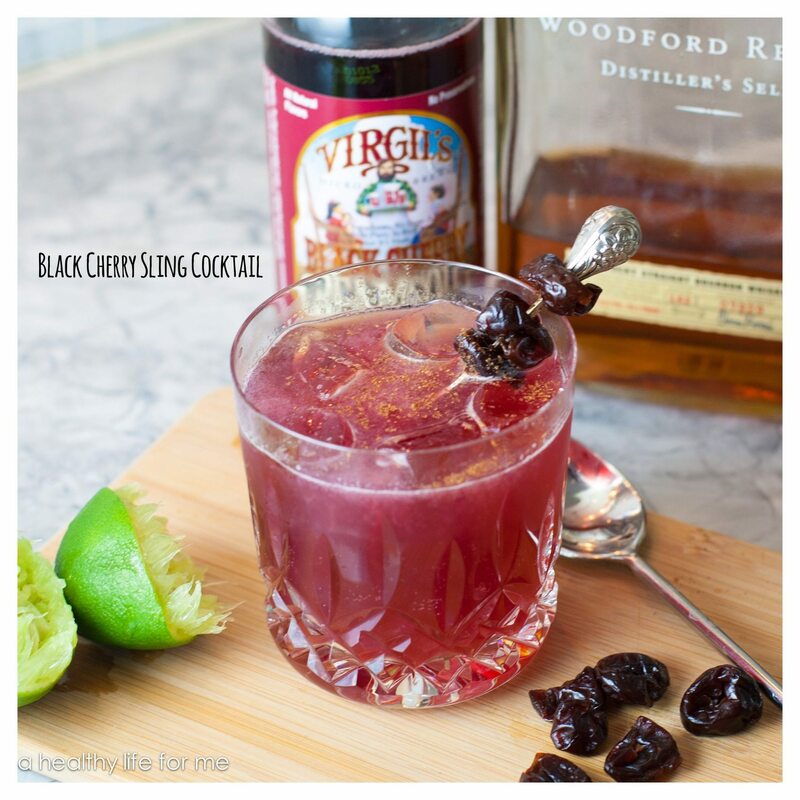 How about this Black Cherry Sling Cocktail to toast your Saturday night. 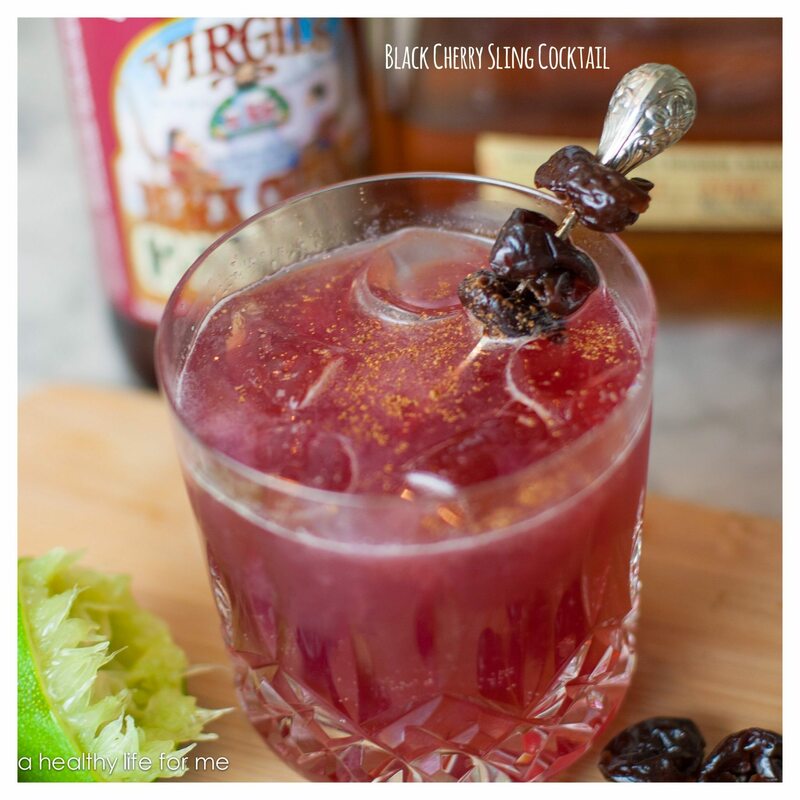 Who knew Bourbon could be so darn good. Last Saturday night we went out to dinner with a group of friends to a new Italian Restaurant that opened here in Cincinnati, called Sotto, **AMAZING** pasta. However, because its new and hot, and we had a party of eight our reservations were pretty early. After we enjoyed an amazing dinner the eight of us popped next door to the hip bar Igbys to continue the conversation and fun. Once we were there us girls found ourselves sitting in the armchairs by the fireplace and the guys ended up at the bar. Well, let me just say us ladies were just fine on our own. We did a sample test of a few of their cocktails, each of us getting something different and then we shared the results. My girlie, Ms. Nicole won with the cocktail taste test with her choice “The Black Cherry Sling” it was delicious. 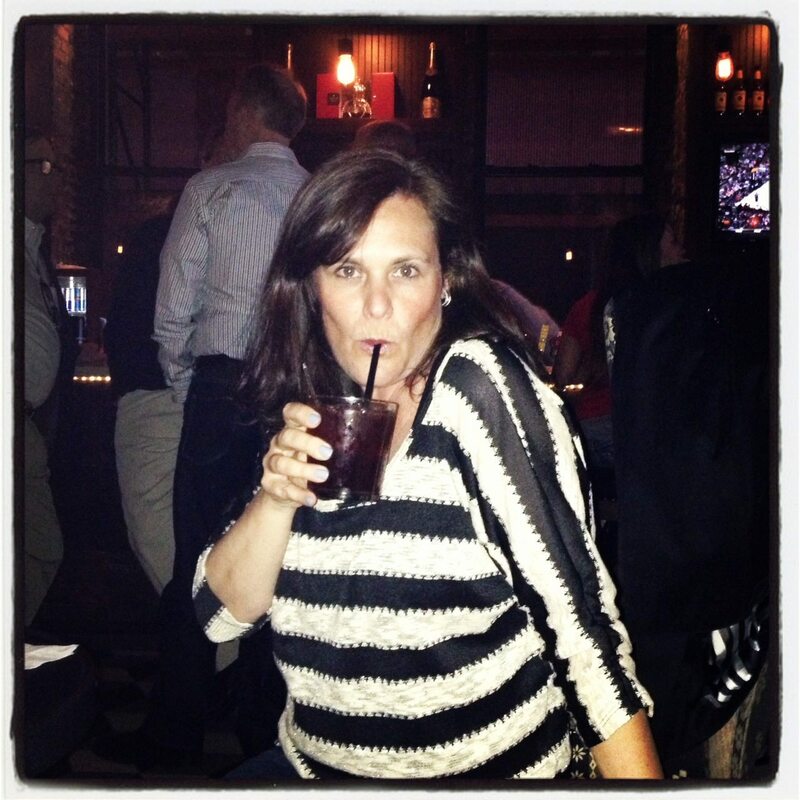 We ordered another round and we all enjoyed our own Black Cherry Sling with plenty of laughs! There is nothing like a great night out with some friends!! So here you have the re-make of this delicious little surprise courtesy of Igby’s and the lovely Ms. Nicole….I thought with the bourbon this would also make a great cocktail to serve at a Derby party. I found this amazing Black Cherry Cream Soda in the organic section of our local grocery store that is made by “Virgil’s”. It is microbrewed soda, damn that stuff is amazing! If you can’t find Virgil’s, Cherry Coke will work just fine. In a low ball glass add fresh ice, lime juice, bourbon and stir. Top with cherry soda and sprinkle with nutmeg. 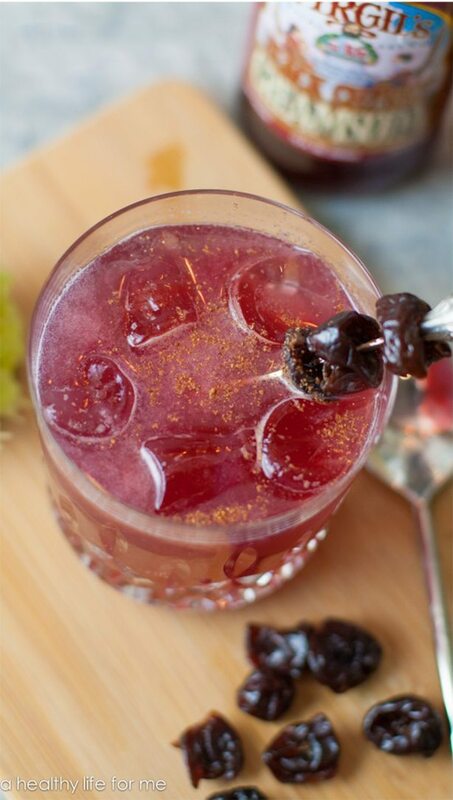 Add 3-4 dried cherries onto a cocktail pick and serve off the side of the cocktail glass.